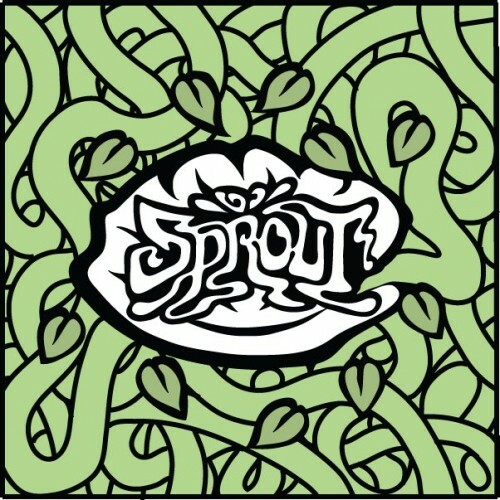 Sprout is an art group formed by a group of young artists living and working in London. The group is devoted to putting on art events in pop-up spaces. Utilizing venues from empty shops and offices to function rooms and bars, the project will bring art to different areas and communities around London in the form of free exhibitions, classes, quizzes, lectures, art markets and any other form that will help promote and celebrate young and new artists. The project is primarily a platform for artists to exhibit and network easily and for free alongside their peers. At it’s very core Sprout will be a place to see and celebrate talented new artists. Sprout’s Arty Facts Quiz will be back at the start of April with some exciting news; we will now be a monthly fixture at a new venue. The quiz will take place on the 2nd of April upstairs at the Artillery Arms pub close to Moorgate, Old Street and Barbican. Hosted once again by the sassy Trent Maynard check out his twitter feed… @finallytrent. The quiz has broadened it’s horizons to the arts, not just art so swat up on film, literature, poetry, art, music and the like. Expect general knowledge, a drawing round, picture rounds, playdoh, video and music clips. Maximum of five to a team, any more and you will have points removed at the end accordingly!